When buying, selling or renting real estate, or if we are managing your investments, you have access to our Harcourts Complete service. This service is free to Harcourts clients and provides all the relevant real estate services that you will require before, during or after your transaction. We will take care of a wide range of services including arranging your connections, your disconnections, conveyancing, home loans and insurance. Harcourts Complete also provides relevant real estate information for you and will keep you up to date with what is happening with Real Estate in Australia. You are able to download our Blue Book collection offering you a range of the latest properties on the market and also able to subscribe to our Australian news. 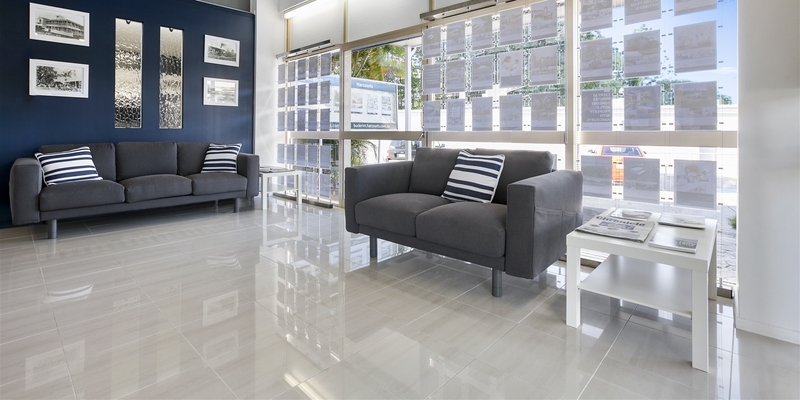 At Harcourts we are committed to providing our clients with the complete service.